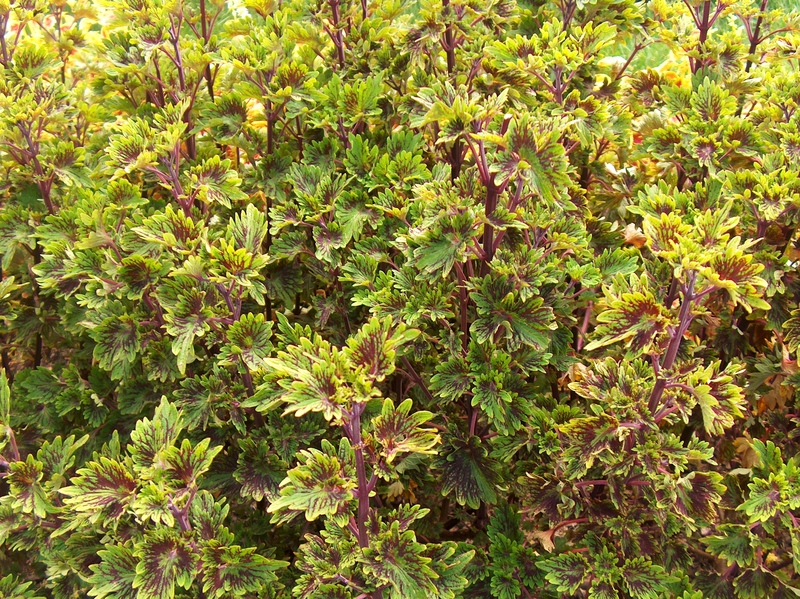 Comments: This is a good coleus noted for its crinkled foliage and colorful pattern in the leaves. Remove the flowers that occur in late summer to encourage plants to continue producing colorful foliage. Fertilize plants several times during the summer. Cuttings root very easily if placed in a sandy soil mix and watered frequently.